Quick Delivery Home--under construction! Close by June 30th, or sooner dependent on needs of the buyer! BRAND NEW Home for incredible price of $219,900!!! This home has a value of 239,900! 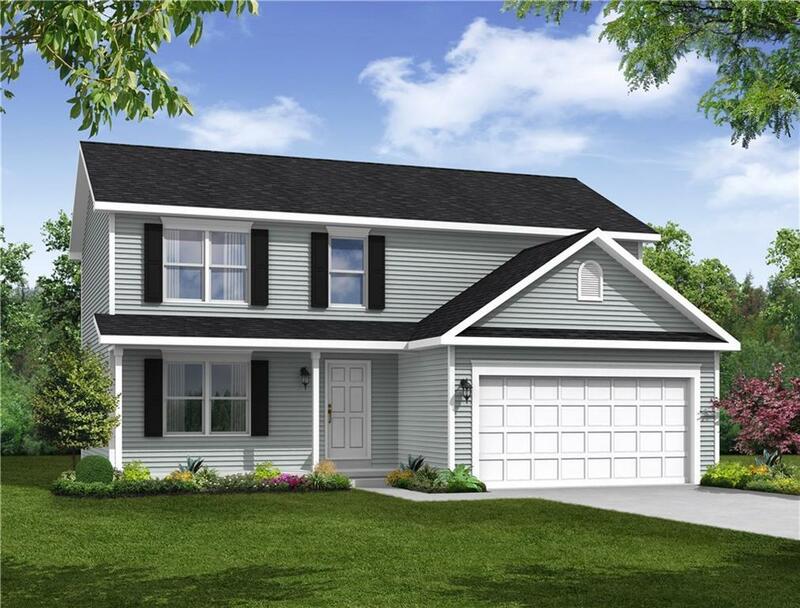 Featuring over 1800sf, 3 Bdrms, 2.5 Baths, Master Suite w/ Master Bath & large Walk-in Closet, 2 car Garage, White Kitchen Cabinets and Granite Countertops in the Kitchen, Luxury Vinyl Plank flooring throughout first floor, & more - finishes pre-selected by the builder! *Quick Delivery Home Pricing cannot be combined with any other incentives. Photos represent existing home & may include additional upgrades. Taxes to be assessed. Directions To Property: Take 390n To Latta Rd. Turn Right Onto Latta Rd. Turn Left Onto Island Cottage Rd, Left Onto Janes Rd And Take First Left Onto Falkirk Pl. Take First Right Onto Wycombe Pl, Take First Left Onto Rockdale Trl.